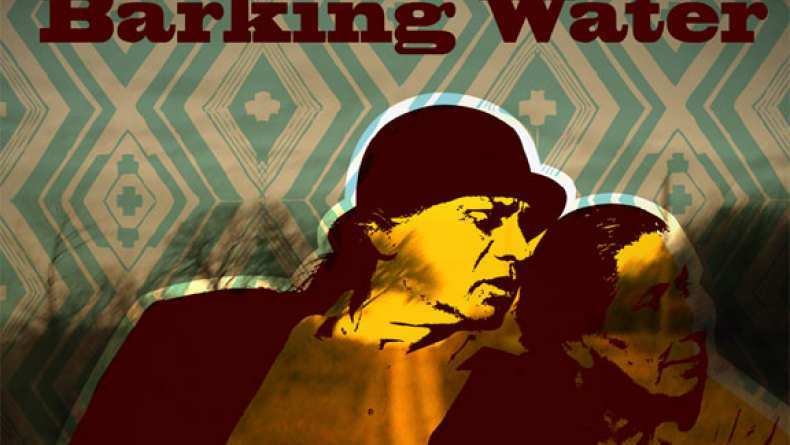 Trailer for Barking Water, which premiered at Sundance Festival 2009. Before Oklahoma was a red state, it was known as the Land of the Red People, described by the Choctaw phrase Okla Humma. In his sophomore film, Sterlin Harjo takes viewers on a road trip through his own personal Oklahoma, which includes an eclectic mix of humanity.Irene and Frankie have a difficult past, but Frankie needs Irene to help him with one task. He needs to get out of the hospital and go home to his daughter and new grandbaby to make amends. Irene had been his one, true, on-again, off-again love until they parted ways for good. But to make up for the past, Irene agrees to help him in this trying time.With steady and graceful performances by Richard Ray Whitman as Frankie and Casey Camp-Horinek as Irene, this story takes viewers for a ride in the backseat of Frankie and Irene’s Indian car, listening to their past and the rhythmic soundtrack that sets the beat for a redemptive road journey. Harjo wraps us in the charm and love of Oklahoma through the people and places Irene and Frankie visit along the way. In this sparingly sentimental and achingly poignant film, Harjo claims his place as one of the most truthful and honest voices working in American cinema today. Barking Water is an expression of gratitude for the ability to have lived and loved.